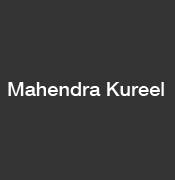 Profile of the victim : Mahendra Kureel, a resident of Niralanagar ward in Shivli. He was a married person but was in relationship with a girl. Assassination : A youth was allegedly kidnapped and murdered by the brothers of his lover for the sake of “honour” in Shivli area of Ramabainagar district.